A Truly Extraordinary Musical Experience! 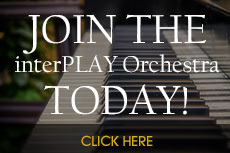 Be part of an extraordinary music experience! 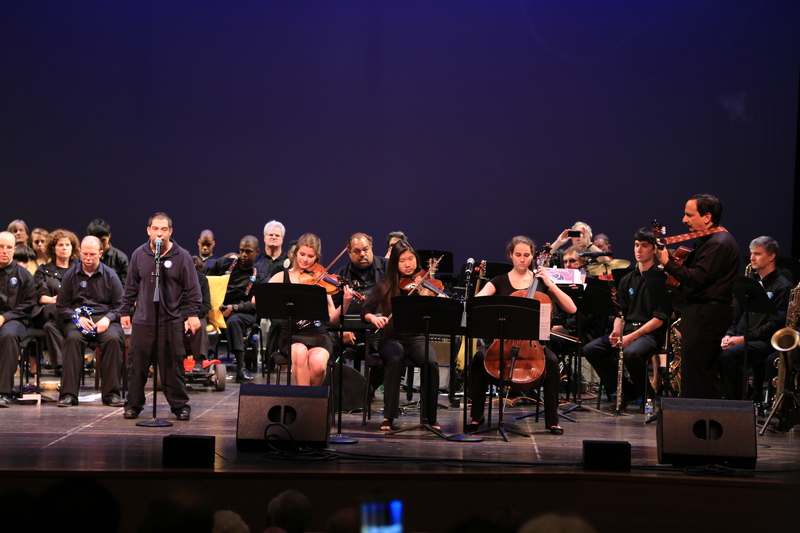 The interPLAY Orchestra is a 25-year old nonprofit music organization of 67 adult musicians with and without cognitive and other disabilities: amateur musicians and professional musicians, high school seniors and university musicians as “Bandaides” (mentors), all performing together for the community in year-round concerts at the world-class Music Center at Strathmore. We feature guest artists, composers and conductors playing all genres of music from Bach to Basie and everything in between … printed scores, newly composed music, full orchestra, ensembles and solos working on regulation percussion and traditional instruments – and some creative ones, just for fun and new sounds. The interPLAY Orchestra also performs choral music, features vocal soloists and a drumming curriculum led by a world-class drum master. Our sold-out concerts have included over 100 volunteers and performers. Guest performers have included hip-hop artists and 2010 Grammy nominee Christylez Bacon, as well as a quartet from Hexagon of the Washington Political Revue. "We were not merely entertained. We were really moved by the beautiful music makers and the power of love through music. I was astonished by the gentle leadership and by the cooperative group effort to make the song arrangements so effective and rich. You bet I had fun listening, singing along, and drumming from the audience. I left there in awe. What a night of joy!" "Wonderful night! Every number was beautiful and filled with musical joy!" Join the Orchestra as an adult with or without cognitive disabilities. 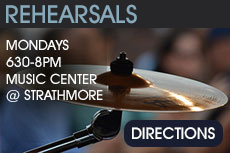 Attend one of our rehearsals and/or concerts at the Music Center at Strathmore. Directions and concert ticket information. Please arrange to attend a rehearsal by contacting us. We welcome guest performers at our three yearly concerts. Would you like us to perform your original music? We are always looking for new scores. A “Bandaide” assists Orchestra members who may need additional assistance. A “Bandaide” is a high school, college or adult musician. 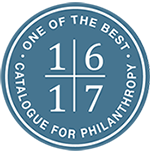 We rely on tax-deductible donations from individuals and organizations to keep the music playing.